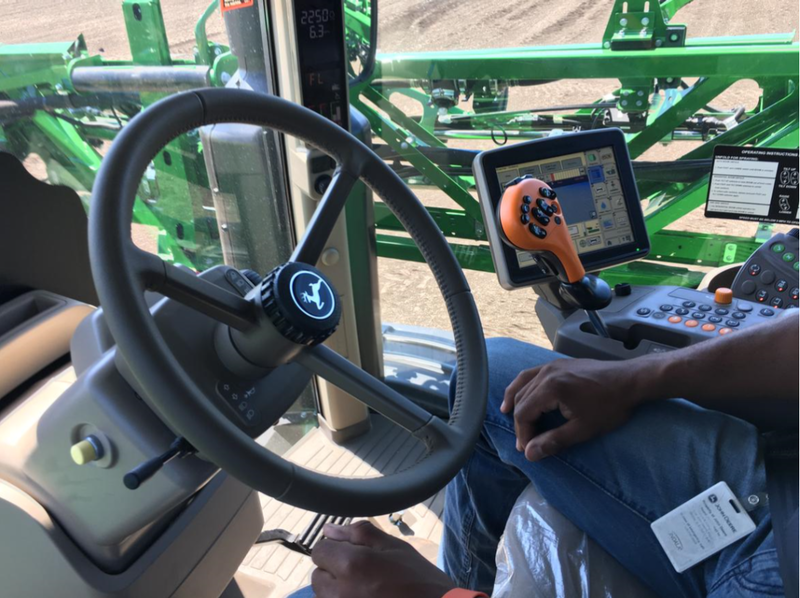 Recently we’ve all seen the adds for self-driving technology in the new automobiles coming out, but some farmers have been using similar technology for several years now. Although the self-driving technology is less widely used than the GPS technology used by many for more than 15 years now, it is becoming more and more common. It can make farming more efficient and yields more profitable, but it also has its drawbacks. Read more about it here. Information and pictures sourced from CNET.